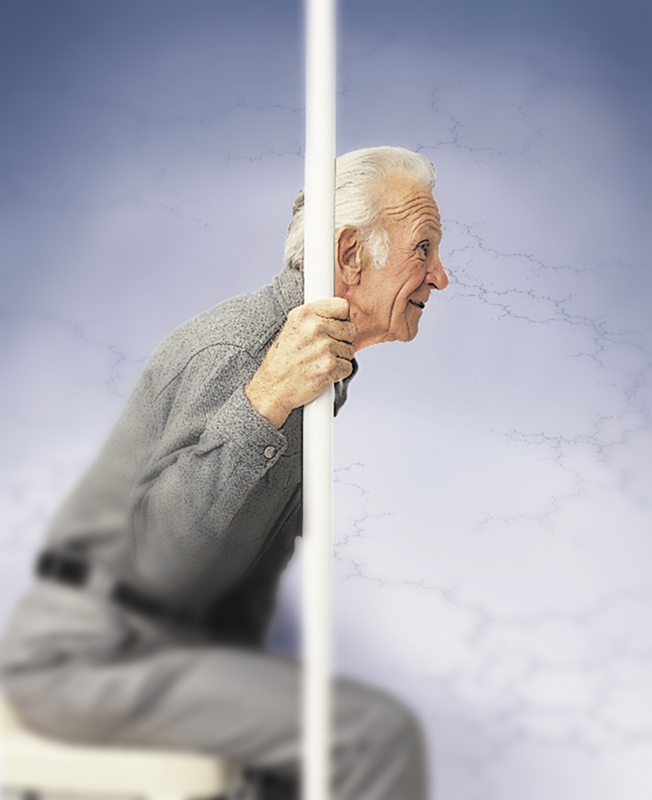 Pole Safe-T Floor to ceiling by Medline canada is designed to provide a sure grip anywhere you grab it. Made-up of durable steel with a white powder coating that looks decent and good. This pole assists with siting, climbing stairs and standing. Installation is easy without the need of any tools.